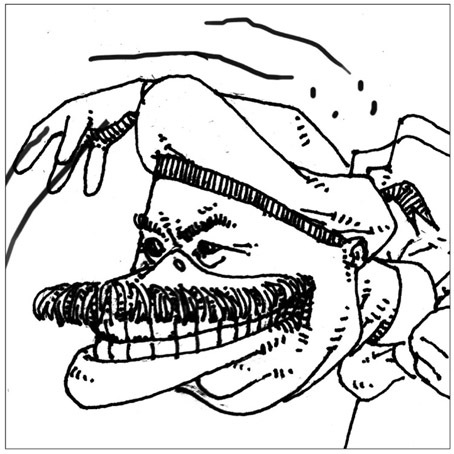 Patrick Boivin is a master animator with a sharp comic style all of his own. The French Canadian director is famed for his pop videos for artists such Iggy Pop and has wowed audiences at many a film festival. His work has become a phenomenon on YouTube with over 150 million views. He stared out penning comic books but then discovered the medium of video as a way to tell his stories. His stop motion animation work is stunning with a raw edge and he cites Tom Waits, Roy Anderson and Federico Fellini as influences. He also developed his first video game last year called Crottey Bunny’s Scratch N Dance. This latest piece from Patrick Boivin is for Havana Club rum and uses all his visual trickery to deliver some great sequences that makes you smile as well as wonder. The project the ‘Havana Man’ features a high-speed chase between the ‘Bad Guy’ and ‘Havana Man’ – all in order for ‘Havana Man’ to be reunited with his stolen mojito. The video makes us wonder why such a small man with such a BIG bottle of Havana Club would worry about one mojito – Rum always tastes better with friends. Check the preview of the video above. 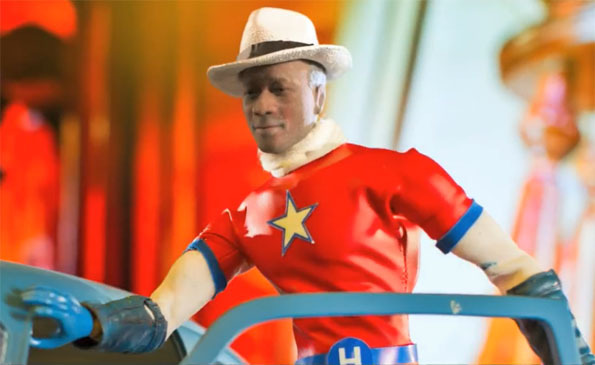 So feats your eyes on Havana Man our Cuban super hero who is on the warpath to rid the world of all bad guys who stand in the way of a good time. The Best Smallest Mojito in the World video clip is as cute as hell. Just need to shrink myself now so I can have a sip.